If brand new is not in your price range, consider buying a used boat! You'll end up with a beautiful boat and save money along the way. Nautical Marine has a great selection of used boats. Come visit our dealership in Richmond, Virginia! 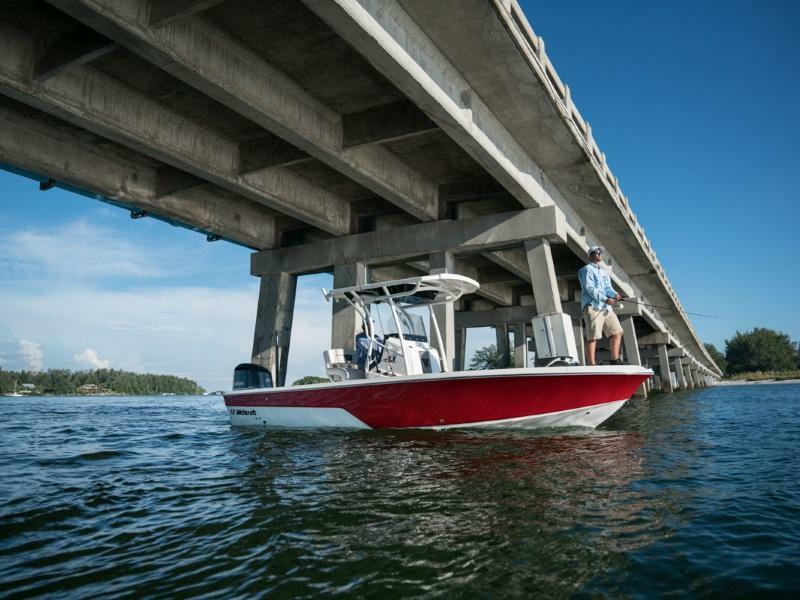 Our friendly staff will help you find the used boat that best fits your budget.